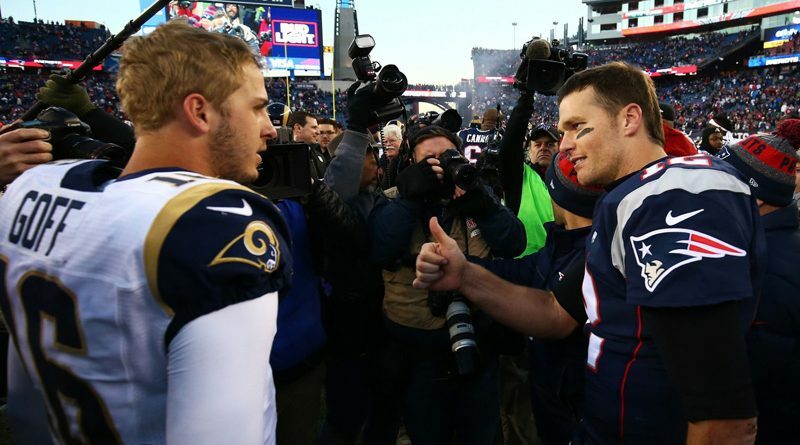 It’s a seasoned veteran quarterback versus one coming into his own as Tom Brady and the New England Patriots meet Jared Goff and the Los Angeles Rams in Super Bowl LIII at Mercedes-Benz Stadium in Atlanta, Georgia. Brady is making his record ninth appearance representing the AFC while Goff and the NFC champion Rams arrive following only the young quarterback’s third season. Can the experienced Patriots hold off the Rams high-flying offense? 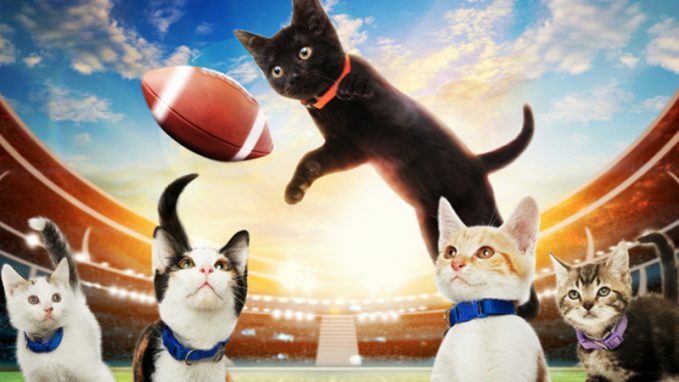 From Hallmark Stadium, TV personality and animal advocate Beth Stern returns as host for this year’s event, in which the off-the-charts quota of adorable feline entertainment is actually secondary to the primary goal: finding permanent homes for these kittens rescued from across the country. Roughly 25,000 such adoptions have resulted from the past five events, and this year, more than 500 neighborhood shelter partners are participating. Dean Cain and former NFL player Rodney Peete contribute play-by-play action, along with commentary from Boomer Esiason and Rashad Jennings. 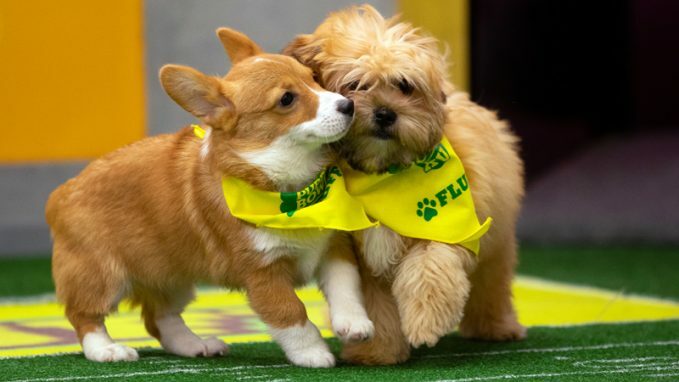 Aimed at any viewers who prefer puppies to pigskins, one of the most popular counterprogramming events in TV returns for its 15th year. In addition to providing awww-some entertainment in the form of frolicking puppies, all from animal shelters and rescue operations, the two-hour event also seeks to find permanent homes for these little dogs (and some kittens, too). Calling the plays again this year is America’s favorite “rufferee,” Dan Schachner, while animal advocate and TV correspondent Jill Rappaport introduces some Pup Close and Personal segments on the players. Katharine Hepburn won her third Academy Award for her work in this extremely literate, beautifully acted 1968 adaptation of James Goldman’s play. 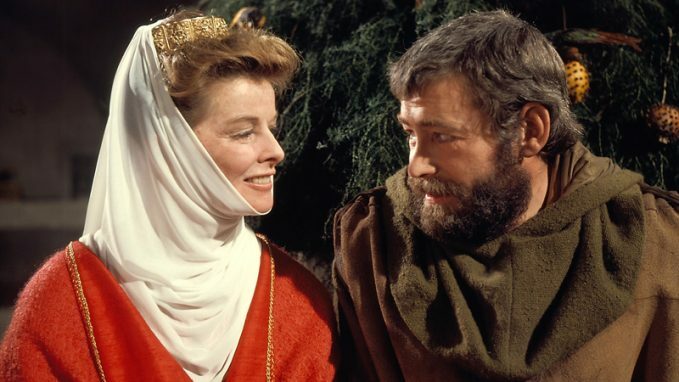 Hepburn plays Eleanor of Aquitaine, who gets — and stays — in the face of her husband, King Henry II (Peter O’Toole), as he struggles to determine his successor to the throne. Anthony Hopkins and Timothy Dalton made early screen appearances here. 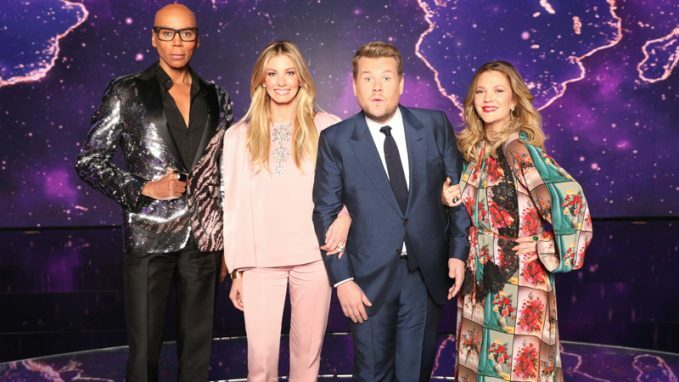 From executive producers Mark Burnett (“Survivor”) and Mike Darnell (“American Idol”) comes this talent competition series that sees performers from all genres and areas of the world vying before a panel of judges made up of Drew Barrymore, RuPaul Charles and Faith Hill as well as 50 experts for the title of “The World’s Best.” James Corden hosts.